This image shows pronotal punctation well. 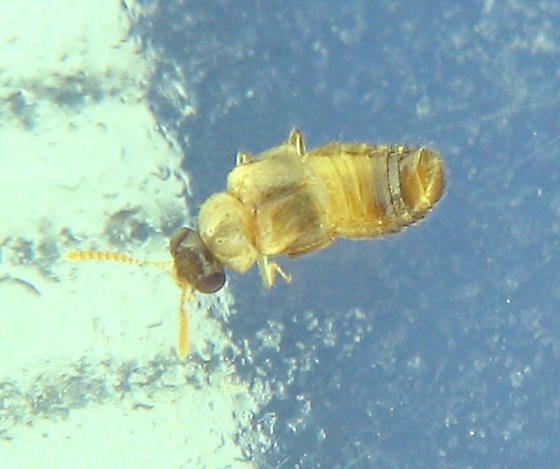 I note that, even accounting for up-curled abdomen, this individual is smaller and lighter colored than the others and I think there are several that met this description. Could we be looking at two species rather than mere intra-species diversity? One larva image also showed a possible difference, no "black tail" apparent. I think I will post that image for discussion.